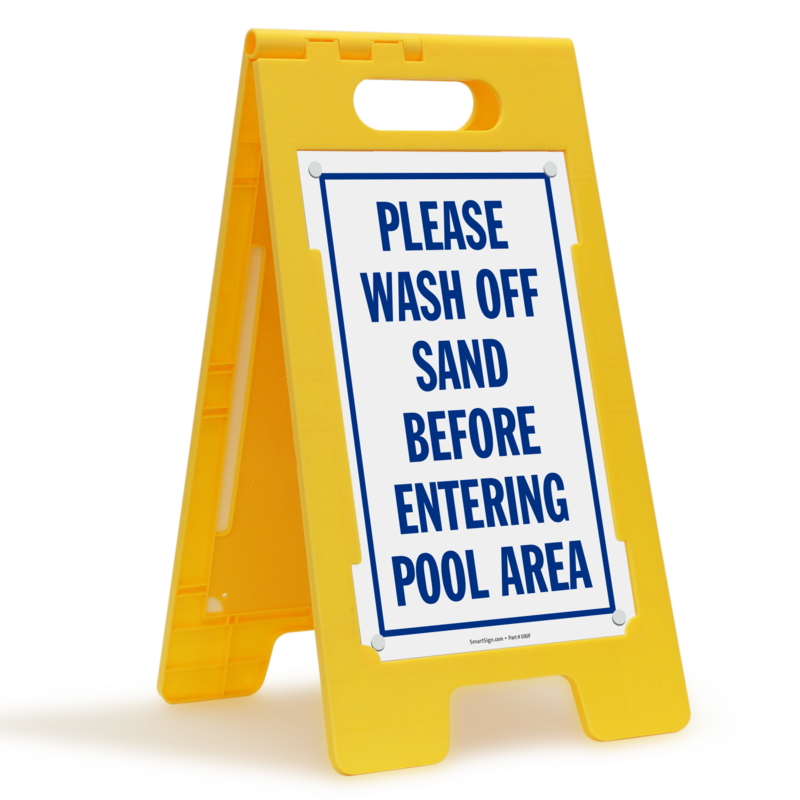 Tired of people dragging sand to your pool area and the rest of your property? 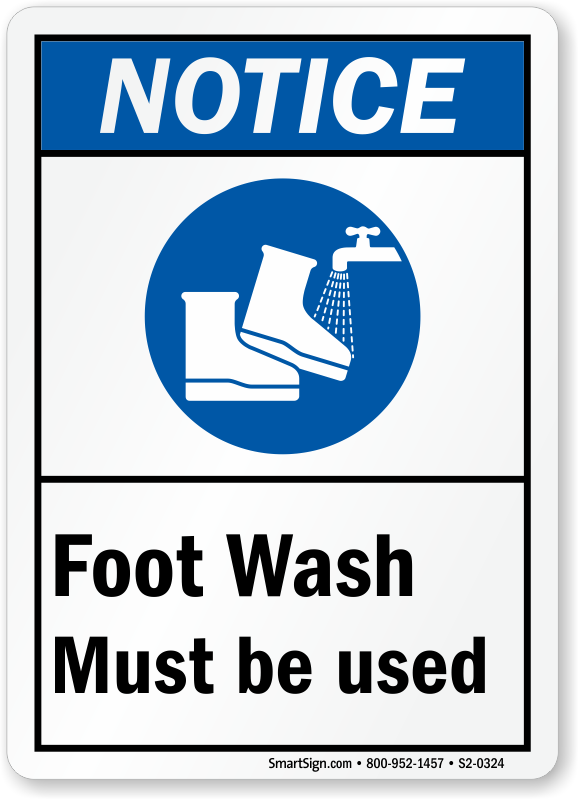 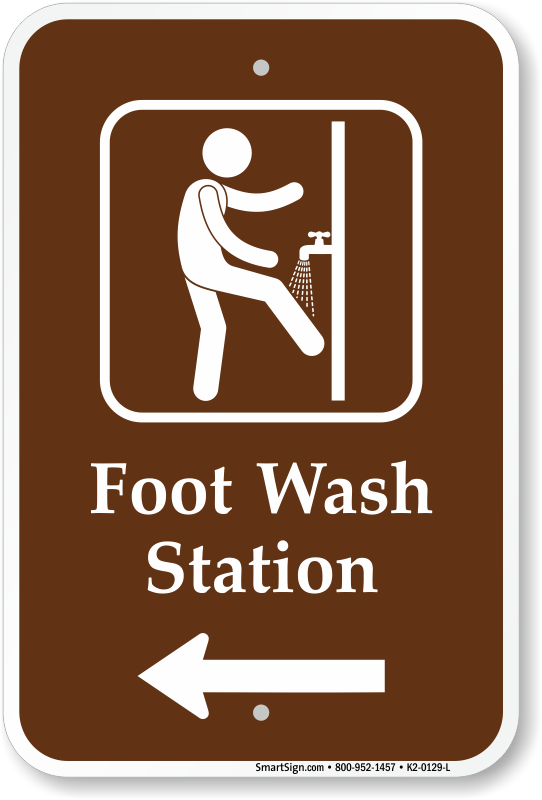 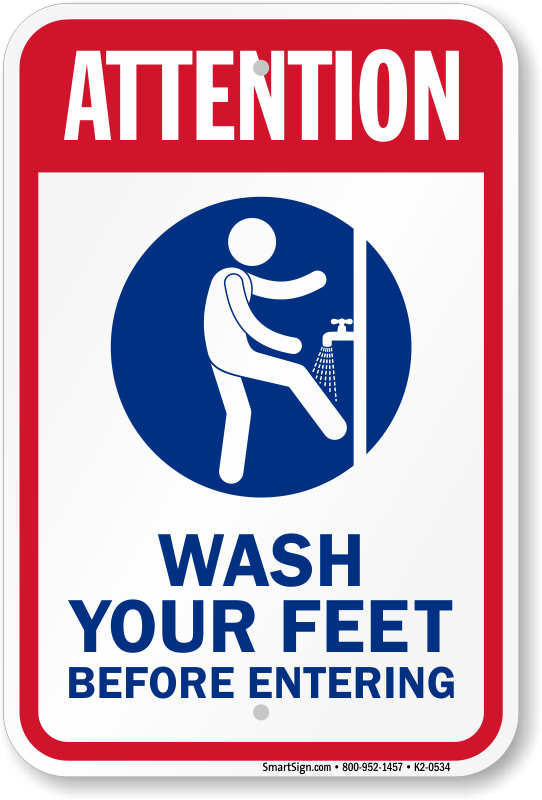 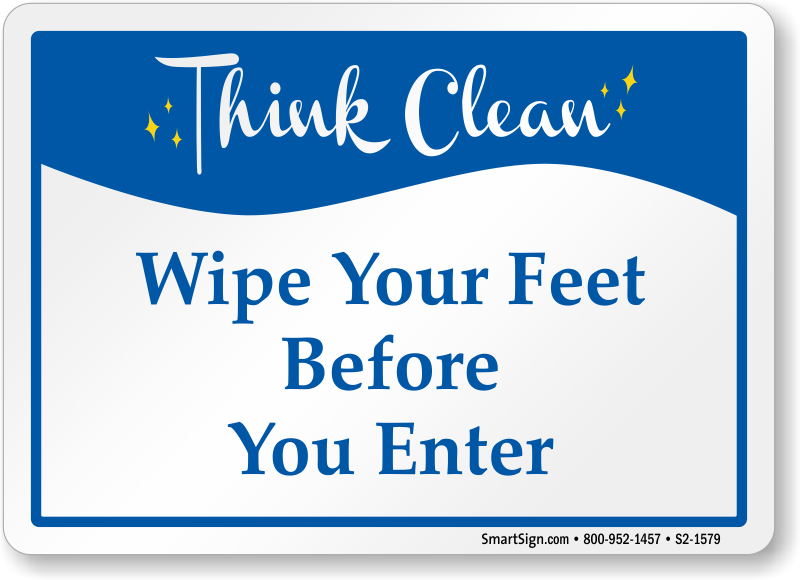 Post our eye-catching Foot Wash signs at different entrances and ensure that problem no longer occurs. 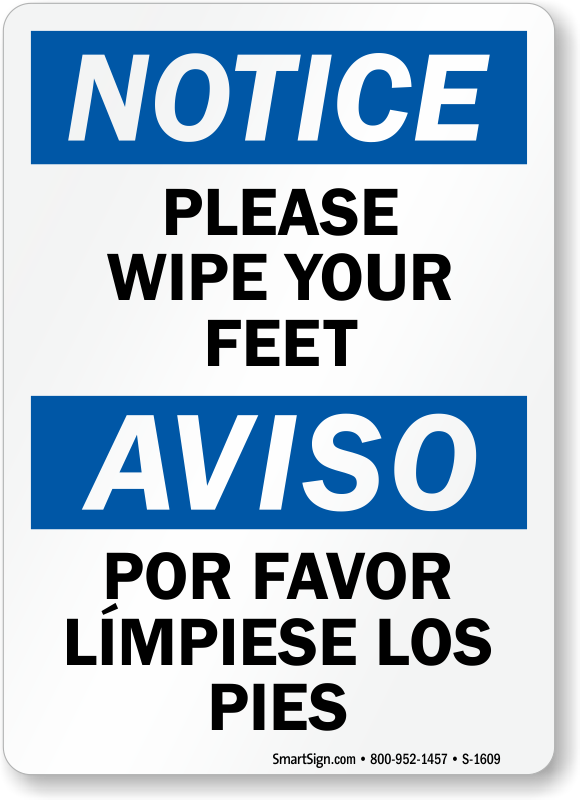 • A sign is a polite, yet effective, way to issue a reminder. 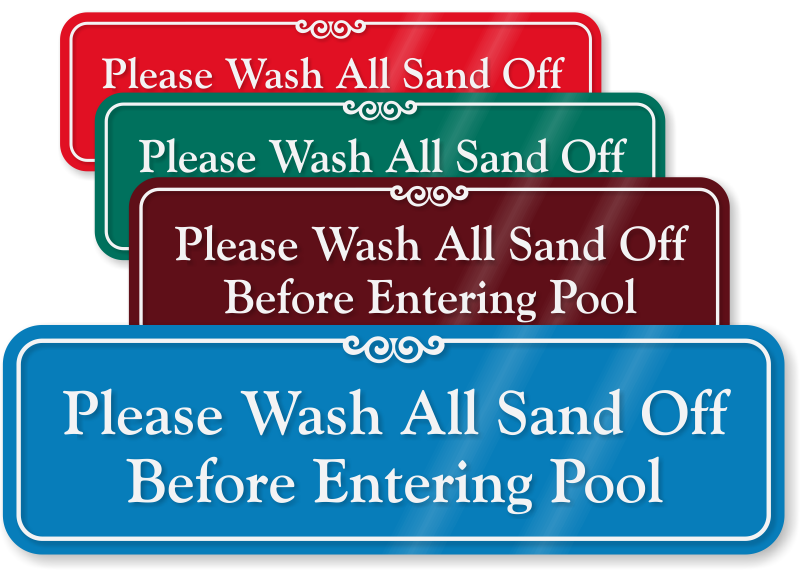 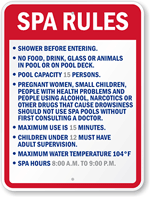 • Signs are available in a variety of different materials. 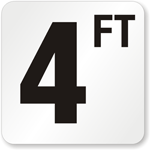 Hover your mouse over each item to get more information. 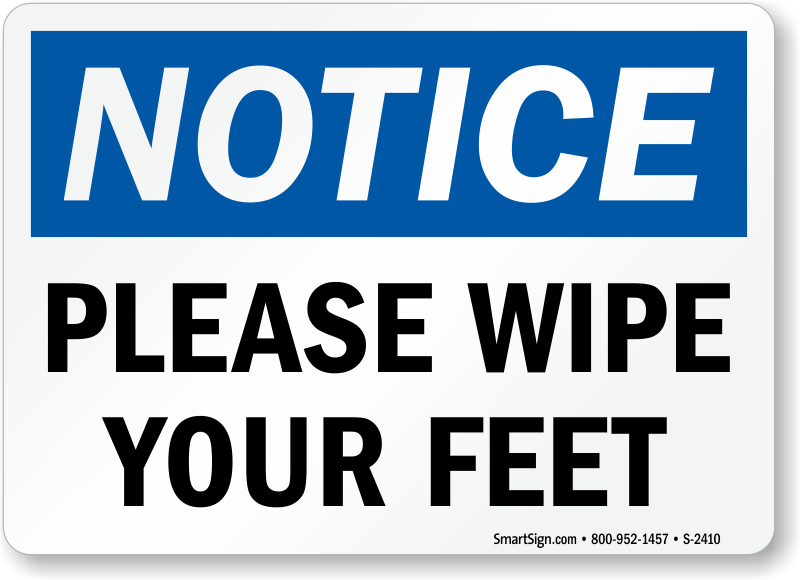 • Give us a call if you have any questions. 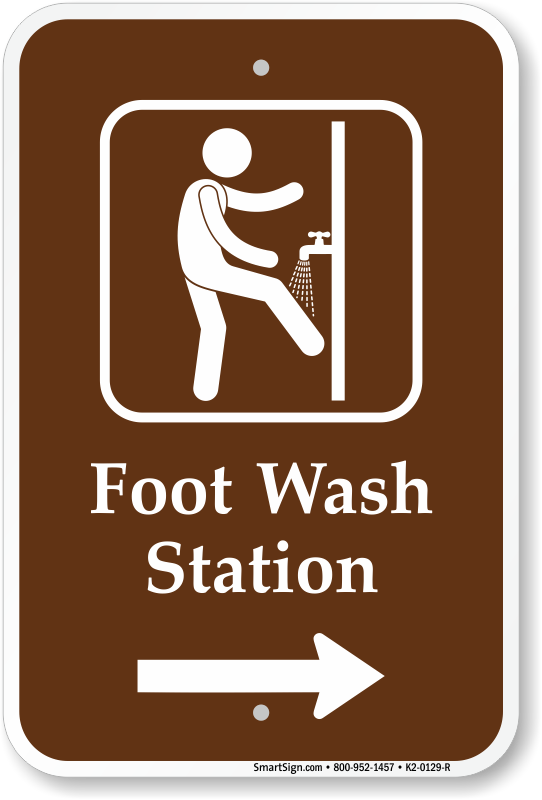 Great for your entrance. 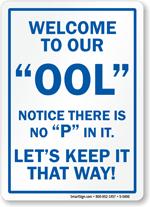 Provide a friendly reminder.